Across the U.S. more than 15 million people live within a mile of an oil or gas well – and a new app is making it easier for those people to know exactly where those wells are located within their neighborhoods. 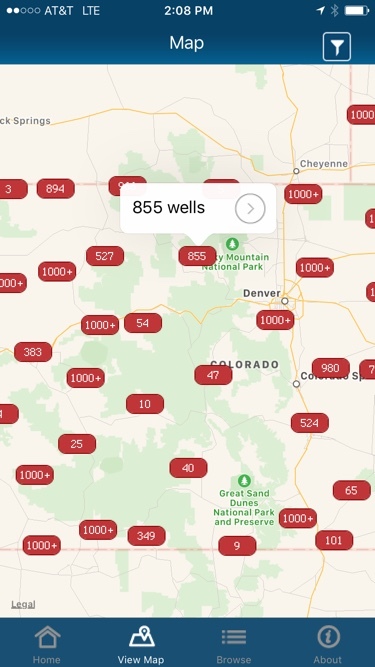 The WellFinder app uses data from state agencies to help users know not only the exact location of these wells, but also how old they are, who operates them, whether they are still active, what type of well it is (i.e. 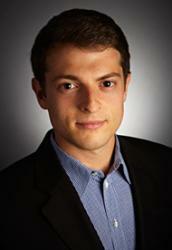 oil, gas, injection) and who to call if something doesn’t appear to be functioning properly. Companies and regulators often find out about water contamination and air pollution from the people who live near these facilities. With this kind of transparent data now at our fingertips, communities can keep a more watchful eye on oil and gas operations – ultimately enhancing the environmental performance of the industry. The app can also help first responders find wells involved in, or adjacent to, emergency situations – providing potentially life-saving information. The tool is the brainchild of the Ground Water Protection Council (an association of state agencies) and the Oklahoma Corporation Commission (the state’s oil and gas agency), which – with help from EDF — launched a trial version of the app last year in Oklahoma. This new version includes information about wells in eight additional states: Alabama, Arkansas, Colorado, Idaho, Kentucky, Mississippi, Nebraska and New York. It’s our hope that other states will participate in this program, so all communities can have same access to usable data that can improve emergency response time and hold operators accountable for their facilities – an outcome that ultimately benefits communities, regulators and the industry. This entry was posted in Data Access, Natural Gas. Bookmark the permalink. Both comments and trackbacks are currently closed.